While commercials flaunt cars with autopilot, 30-way adjustable seats, and Wi-Fi, you’re lucky if you can get your AC to work. 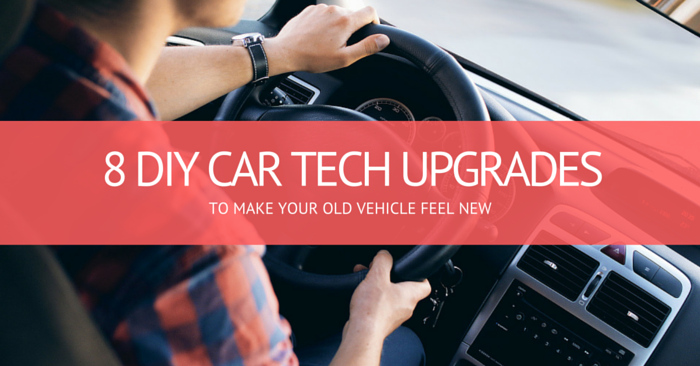 If a brand new car just doesn’t fit in the budget right now, we have a few tips and tricks to make your old car feel new. In this edition of Tech Tip Tuesday, we’re reviewing 8 DIY car tech upgrades that will help upgrade your ride. If you want keyless entry, remote start and security all in your smartphone, check out a smartphone to car connection system like Viper SmartStart Security and Remote Start System. This car tech upgrade will turn your phone into the ultimate car remote with virtually infinite range. At 4:45 PM in the middle of winter, start your car from your work desk. Realize you forgot to lock the vehicle after going inside? Simply lock it with your phone. If your car didn’t come with a backup camera, there are a ton of aftermarket options you can install in your vehicle. Some are installed in the dash, others display on a rear-view mirror. 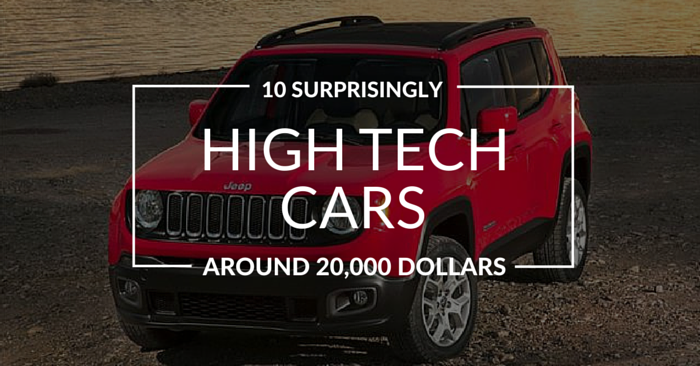 Some are more difficult to install than others, and pricing ranges from about $100 – $300. Be sure to check out reviews and compatibility online before you take the leap. Found in some of the latest cars, truck, and SUVs, wireless phone charging is extremely convenient. You can buy aftermarket wireless phone charging systems for anywhere between $30 – $200, depending on the capability, reliability, and brand. They are the perfect way to avoid unexpected phone death, annoying cords, and USB car adapters. If you’d rather not spend money on an upgraded infotainment/navigation system, why not simply mount your phone in an up-right position? 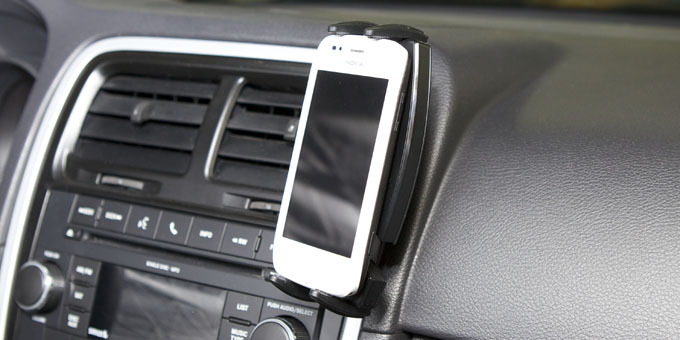 Phone docks can put your phone in a position where it is arguably safer to use for purposes such as navigation. The price range varies greatly, but phone docks are probably the cheapest of the DIY car tech upgrades on this list. Zubie is a crazy piece of aftermarket car tech that can monitor your car’s health, track vehicle location in real-time, monitor driving behavior, trip metrics, share location with friends, make a Wi-Fi connection, and much more. This gadget can be easily installed in most vehicle models, year 1996 or later. The little Zubie box simple plugs into your ODBII port and communicates with your vehicle and your smart phone. Check out the video to see what’s possible with Zubie. 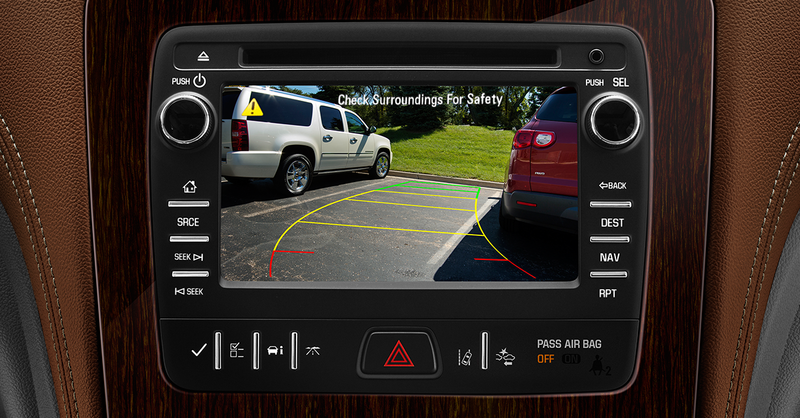 Like speakers, installing a new touch or display screen in a vehicle can be difficult. If you’re willing to do a little work, a big and vibrant screen can really enhance the appearance and functionality of a vehicle’s interior. You can get an interface that will simply control radio and CD functions, or you can buy an all-out infotainment system that is compatible with Apple CarPlay and Android Auto. Airplane pilots use HUD. What else do you need to know? Head-up display doesn’t just look cool, it helps you keep your eyes on the road. 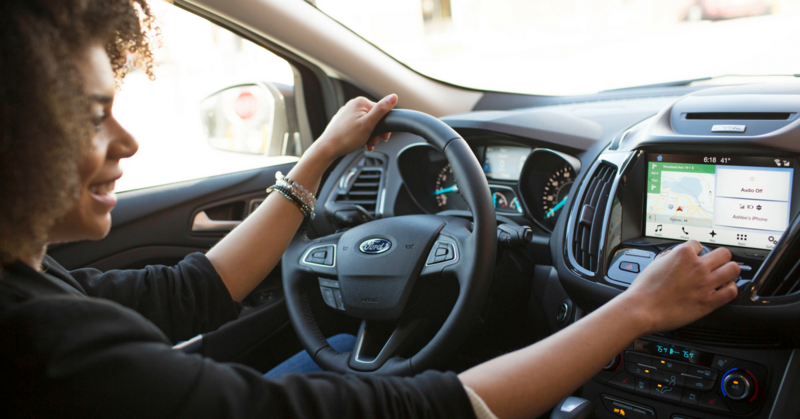 This could arguably make you a safer driver. 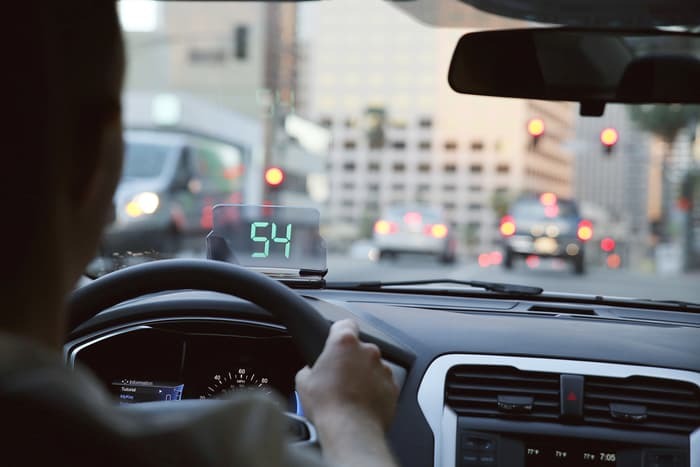 HUD systems generally display speed, and sometimes time, direction, RPMs, gasoline, etc. 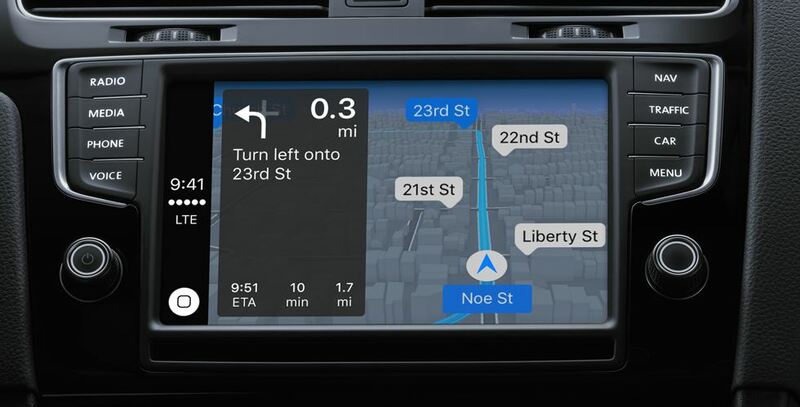 Advanced systems even integrate navigation with HUD, allowing you to view directions without taking your eyes off the road. 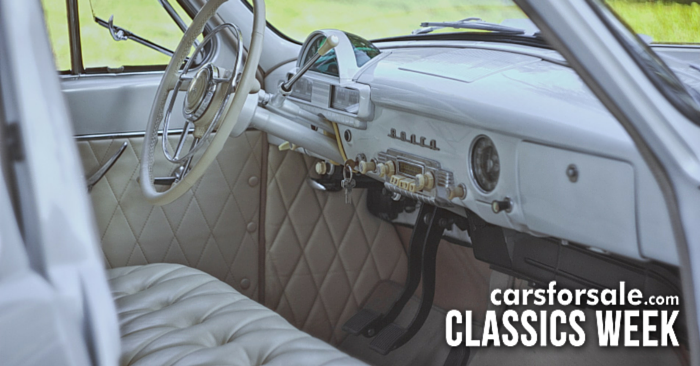 If you don’t want to dive into these DIY car tech upgrades, take a look at vehicles for sale near you on Carsforsale.com. 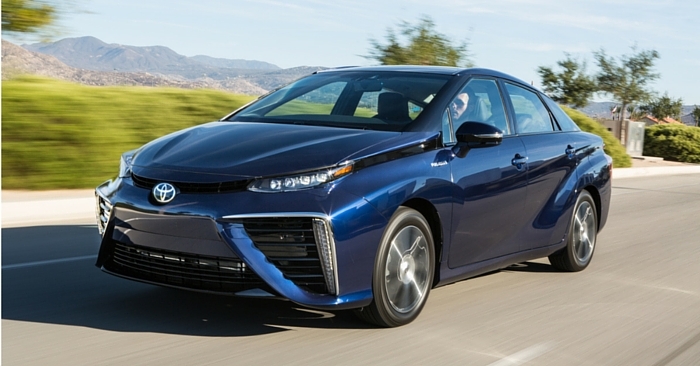 You’re sure to find the best deal on the perfect ride with plenty of pre-installed tech. 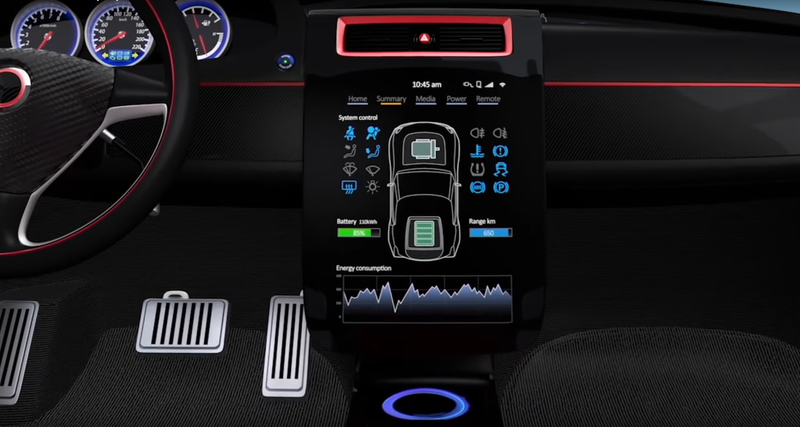 Infotainment Center Breakdown: Which Vehicle Has the Best?